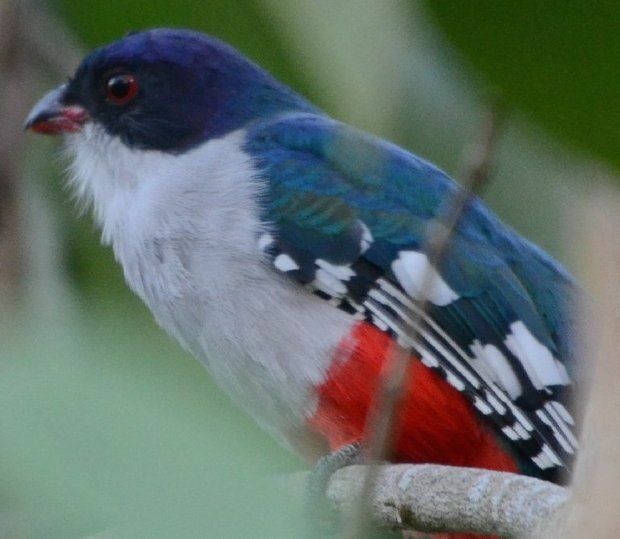 We thank Mea Kaemmerlen for her article “Bird-watchers find Cuba a vibrant, colorful nation” (March 8). We have been curious about adding this southern neighbor to our list of travel destinations since the recent news about easing restrictions for U.S. citizens. Ms. Kaemmerlen’s description of the people, culture, flora and fauna only strengthened our desire. We have been fans of her past contributions to The Times and hope that more will be coming in the future.